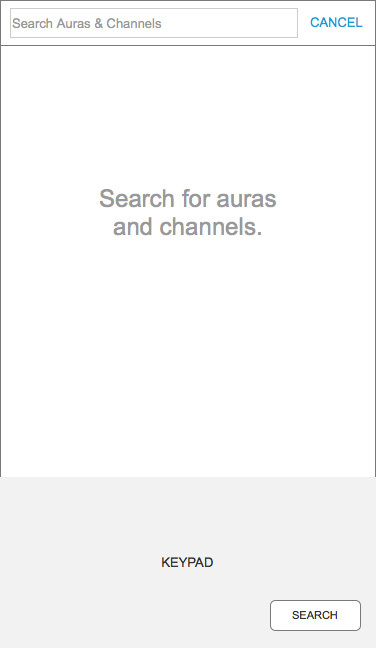 Problem: Make it easy for users to find Auras. 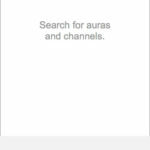 Proposal: Provide an area where Auras are presented in various groupings that are relevant to the user and provide enough information about the Aura so that the user can know if they want to engage with, save, or share the Aura. 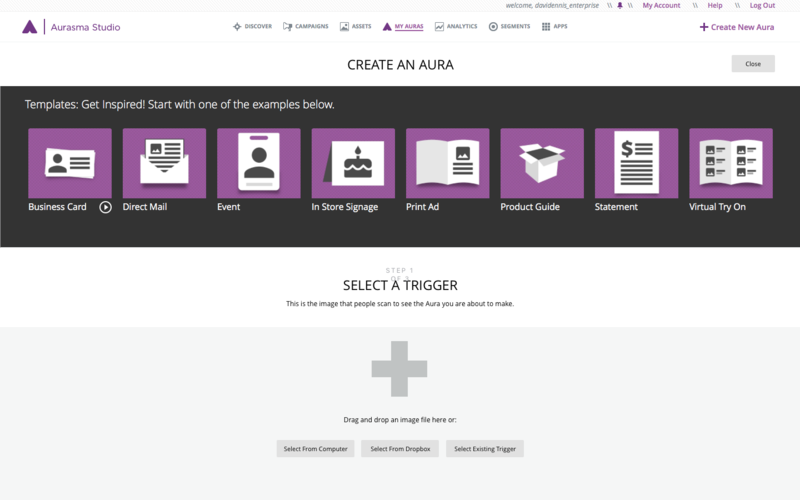 Also when a user is attempting to scan an Aura, display other Auras that are available by that vendor. 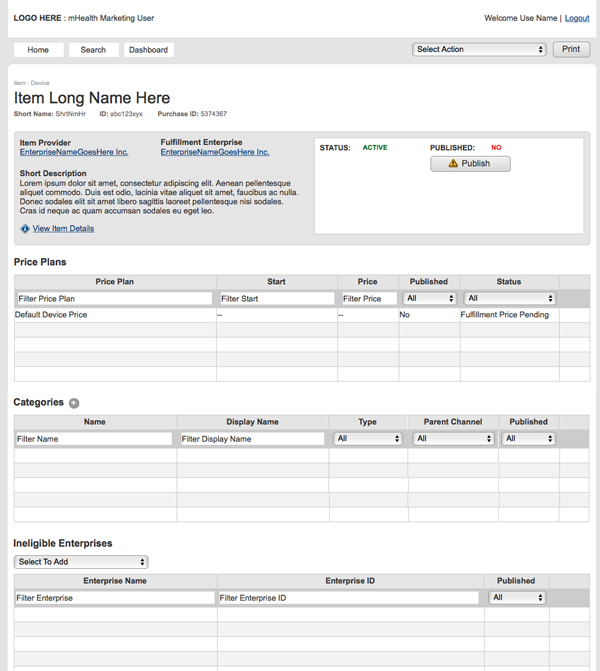 Solution The initial release only included Auras that were being promoted by select vendors as categories and tags, needed more time to be designated. The scanner screen included a carousel of other Auras by that vendor, letting the user know that there were more Auras near by. 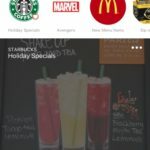 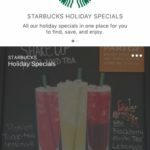 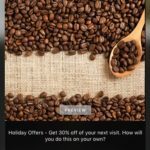 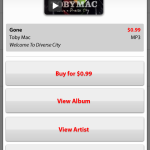 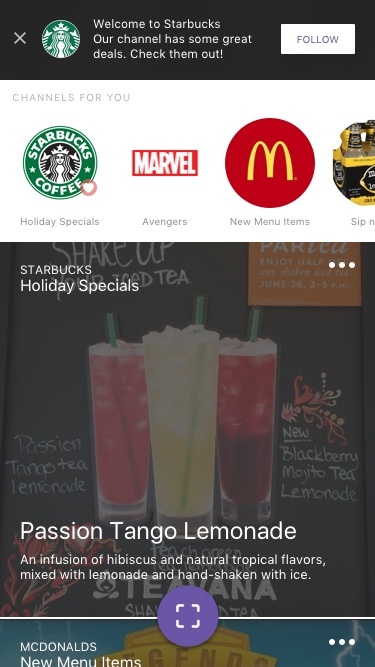 Problem: Encourage downloads and reuse of app. 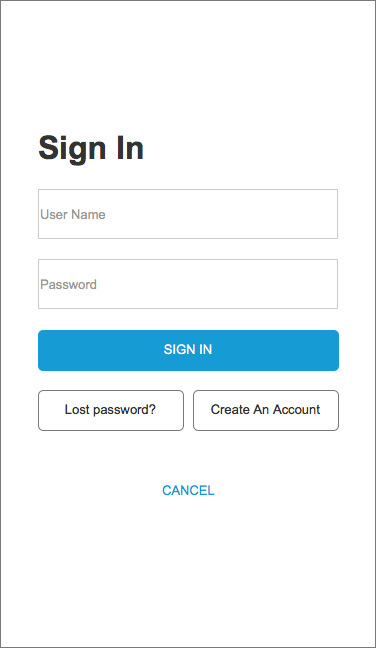 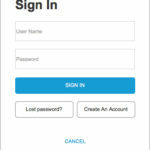 Proposal: Include a tutorial after onLoad that shows users what the app does and how creating an account offers more content. 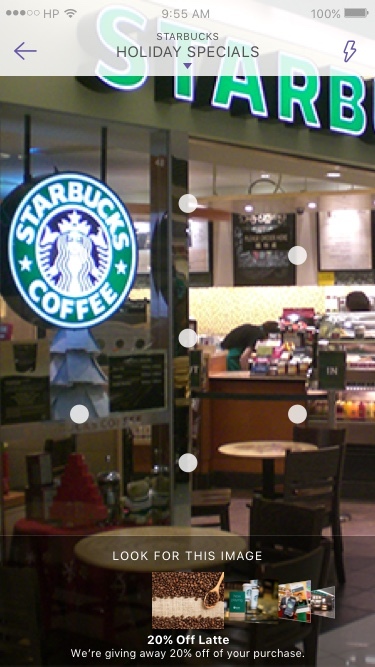 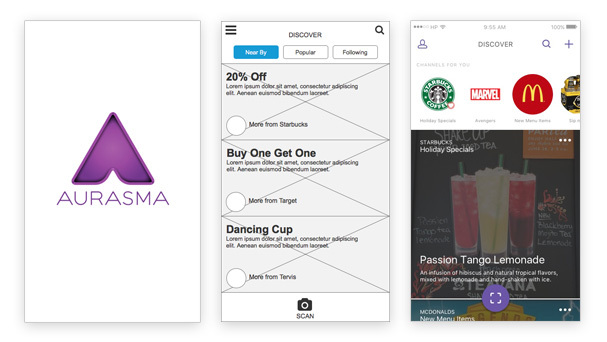 Studying the users' patterns revealed that most opened the app specifically to scan an Aura. 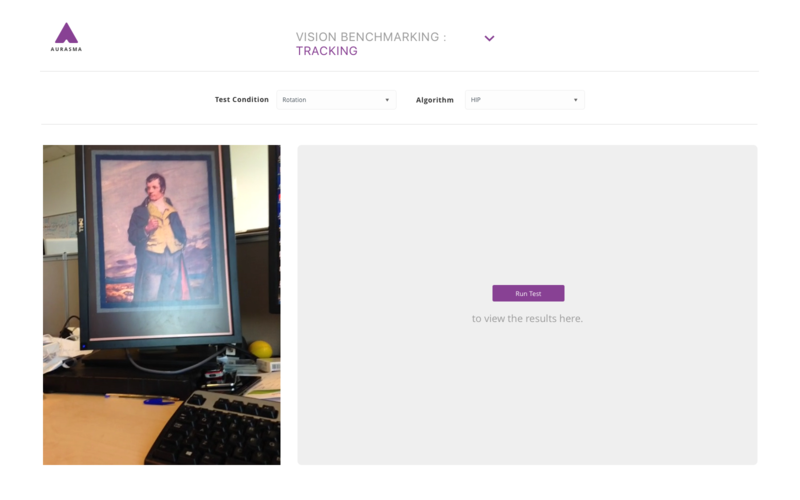 Moving the scanner to be the landing screen makes this task easier. 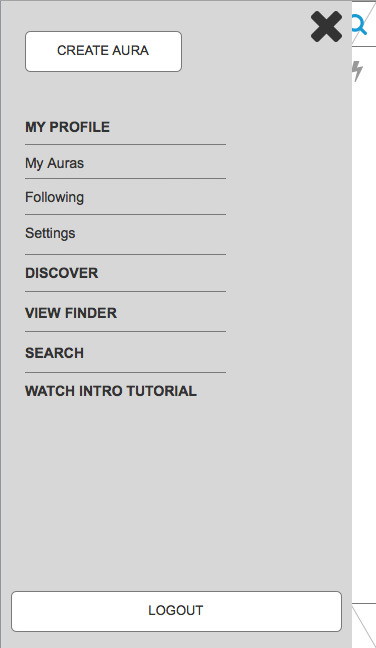 But adding a prominent "Discover" button made finding and previewing other Auras secondary, but still just one click away from opening the application. 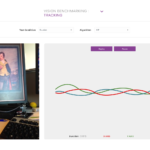 Now knowing exactly what the app does, scanning their first Aura, and being able to find other Auras to scan, users would be more likely to leave the app on their device. 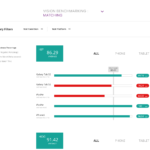 Problem:The team needed an application to display testing results to ensure new technology either matched or improved upon the previous technology. 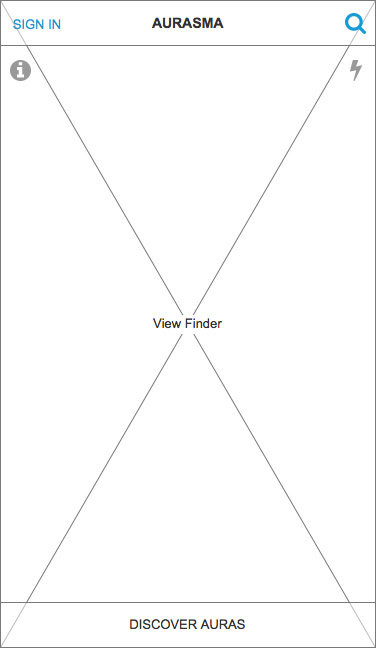 Solution: Create higher level navigation for the different aspects of the technology that needed to be tested. 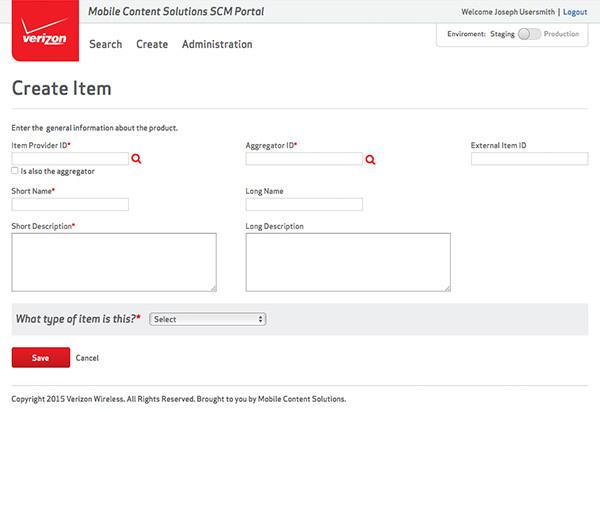 Provide a simple interface for entering test criteria. 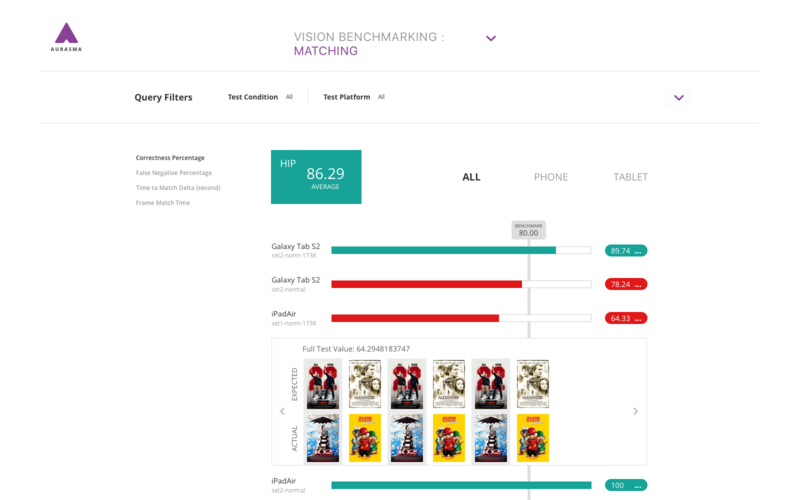 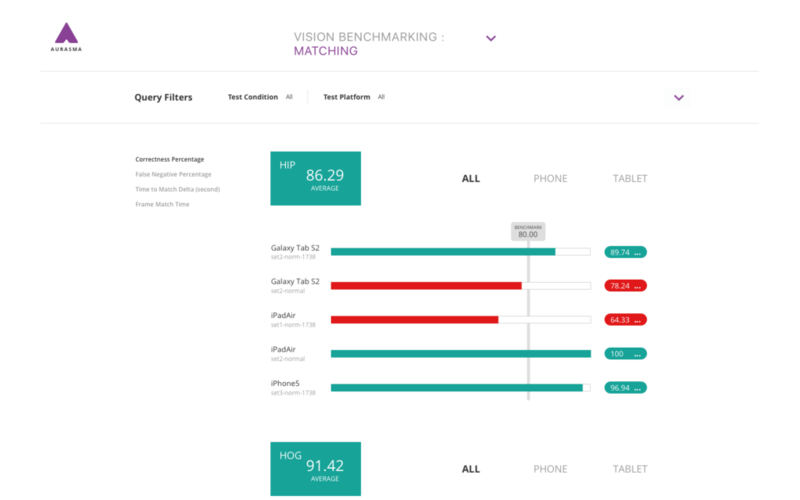 Display higher-level results using color to indicate the level of performance. 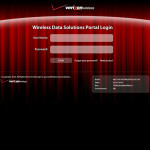 Progressively disclose lower-level data as needed. 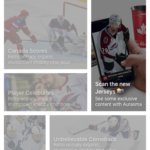 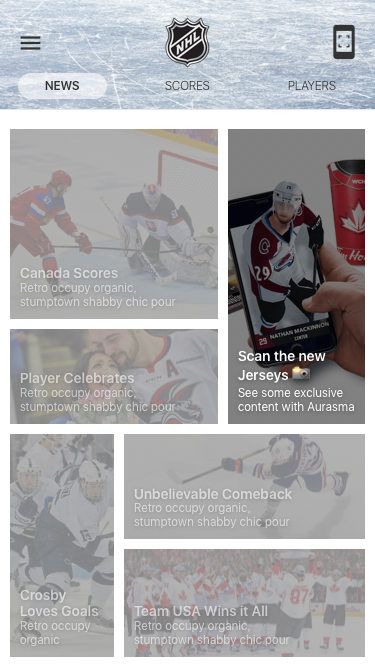 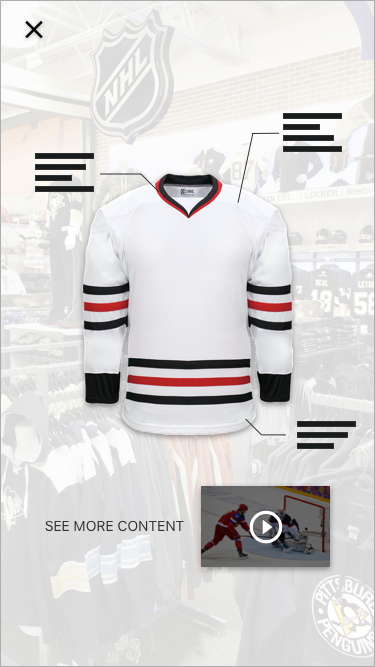 Problem: Provide a platform for premium content to be engaged with when a customer purchases a sports jersey. 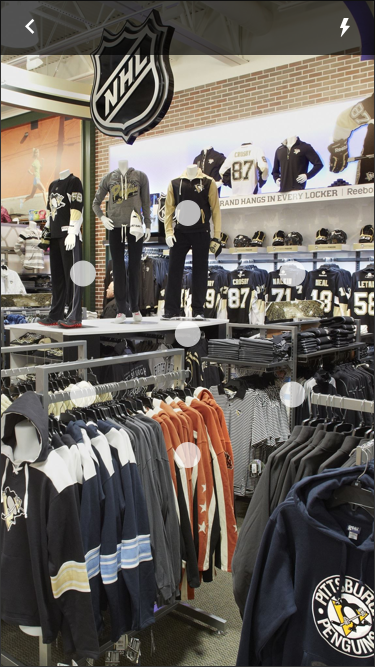 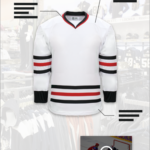 Solution: Create an app or integrate Augmented Reality into an existing app that can be triggered by the jersey's tag. 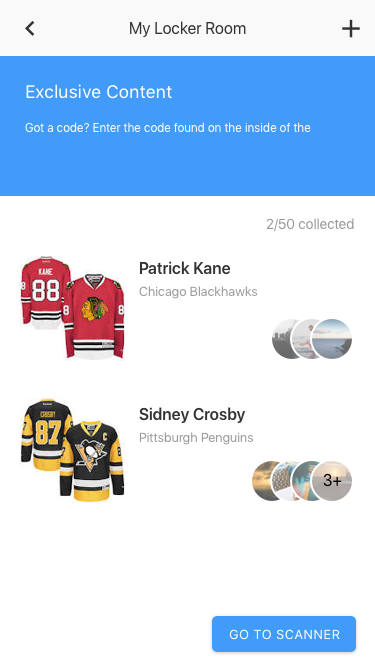 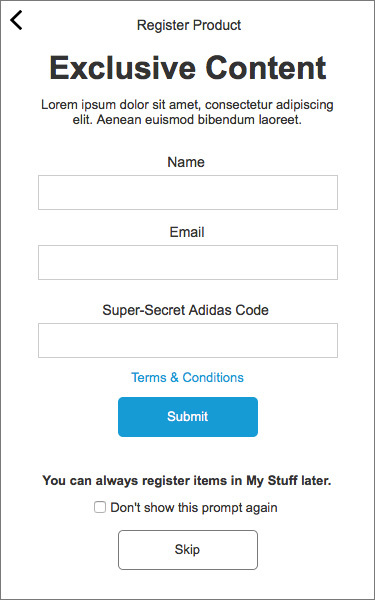 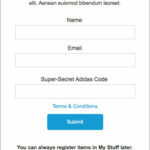 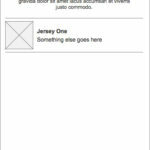 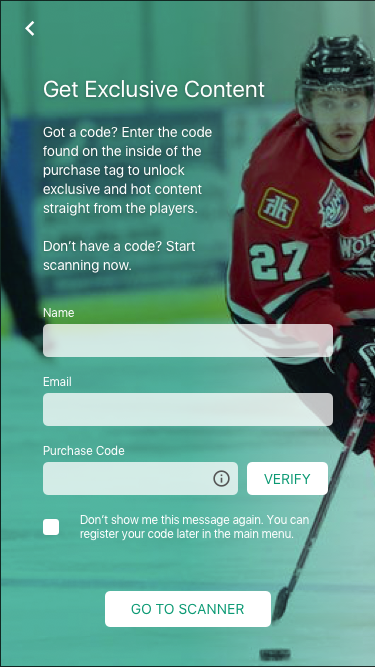 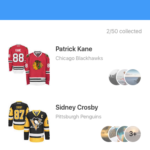 A unique identifier would also be located on the tag that would be entered to tie the jersey to the user's account and unlock the premium content when scanned. 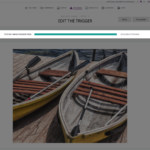 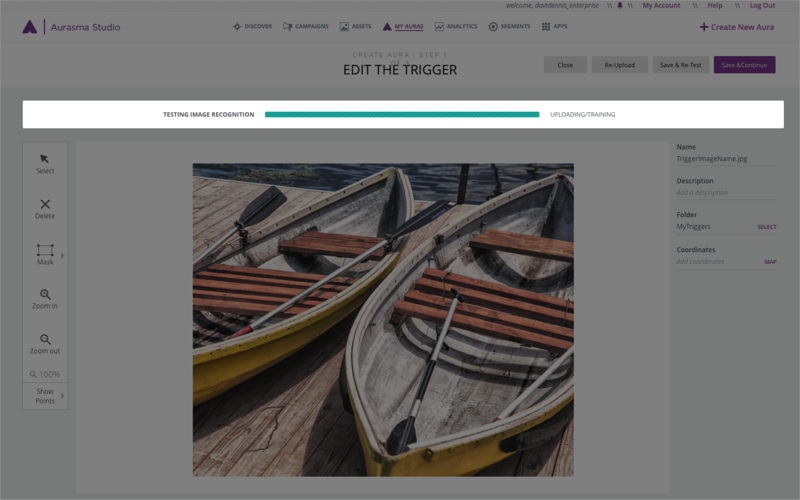 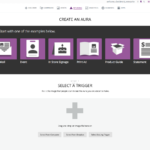 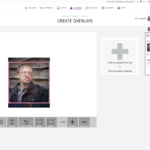 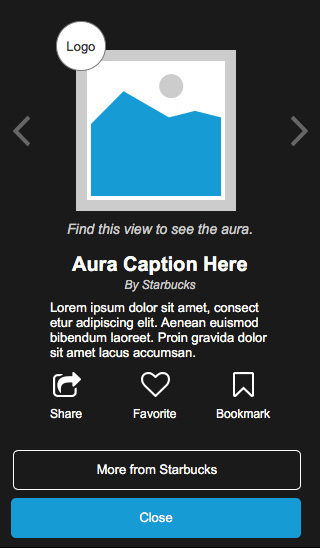 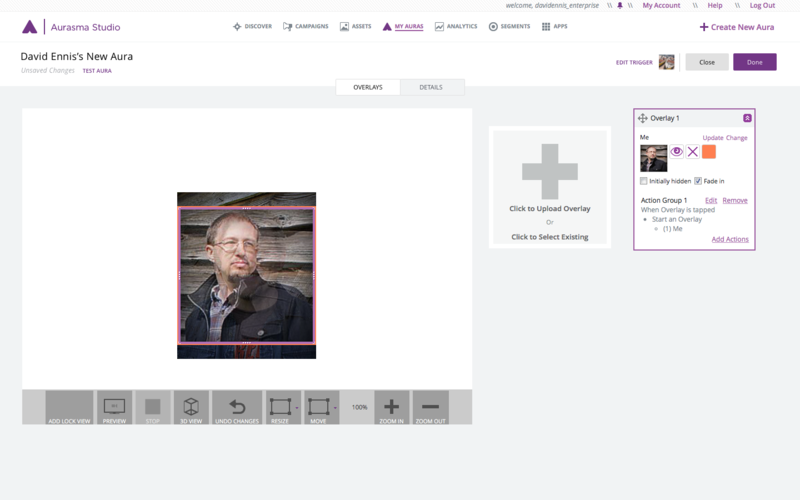 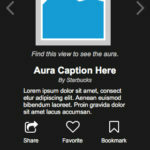 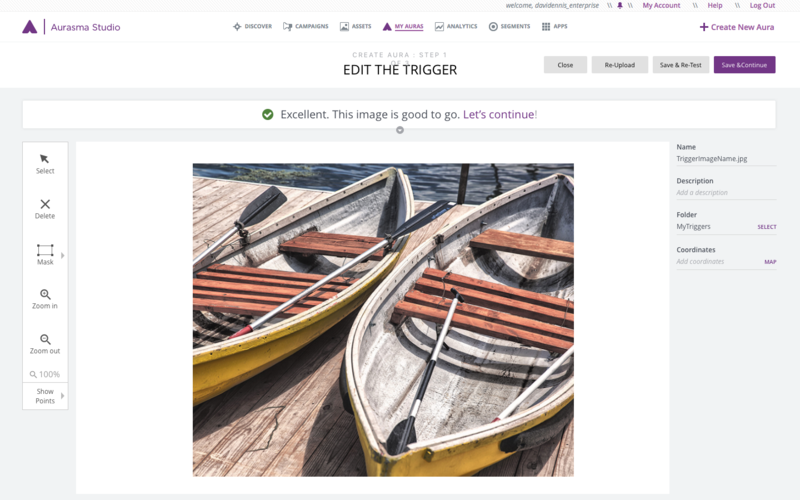 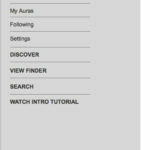 Problem: Navigation through the Create and Edit Aura was cluttered and complex. 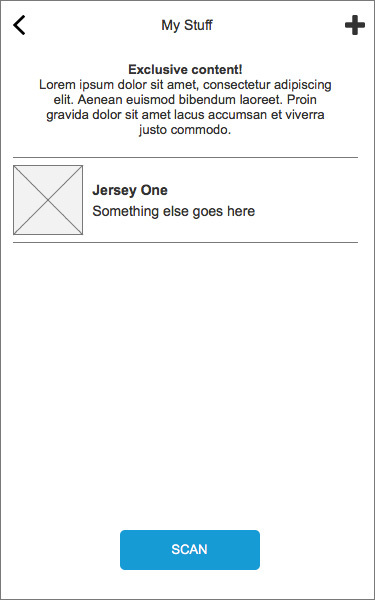 Solution: Remove all buttons that were not relevant to the current step of the process, relocate non-navigational buttons, and relabel button to be more descriptive of function. 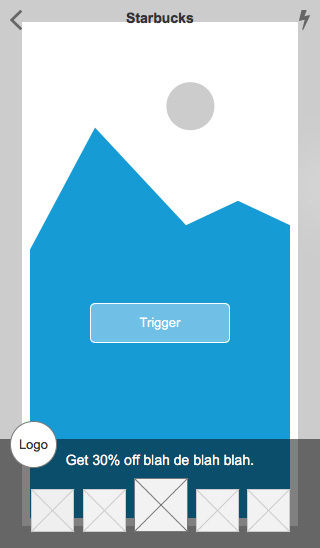 Upon investigation, I discovered that the trigger images are shared resources and not unique to an Aura. 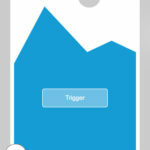 I added and visually separated the trigger thumbnail to reinforce the concept to the user. 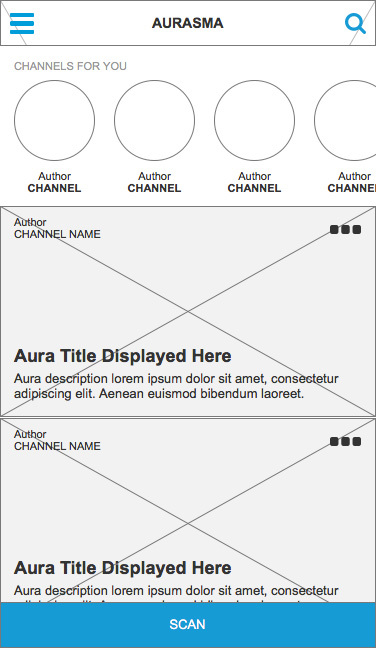 I also reorganized all the Aura attributes into logical data groupings. 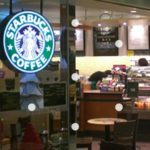 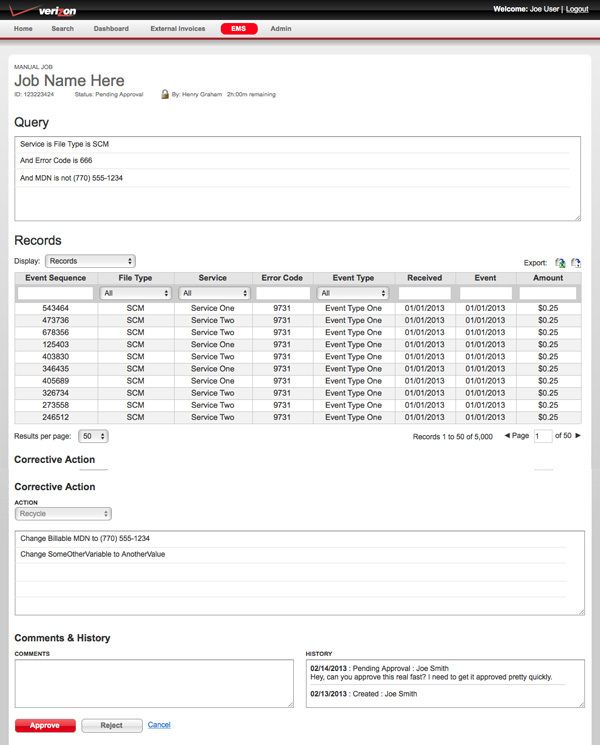 Examples of quickly produced artifacts that would be used to communicate and define processes, work flows, and interfaces with the business. 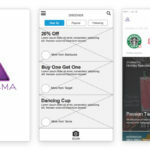 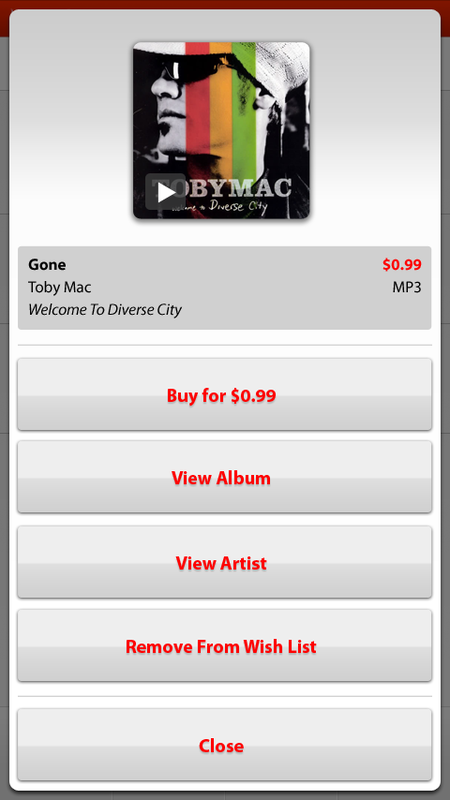 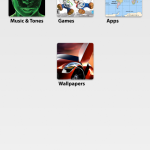 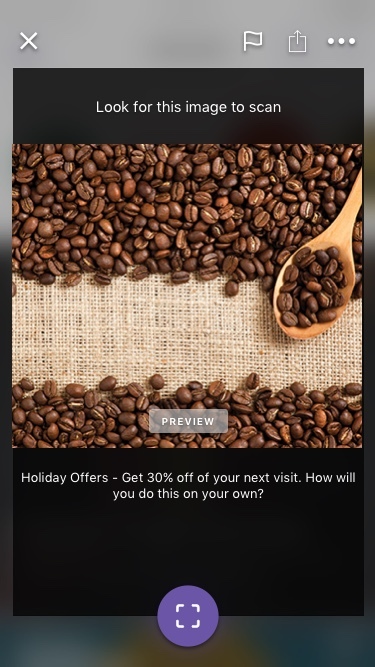 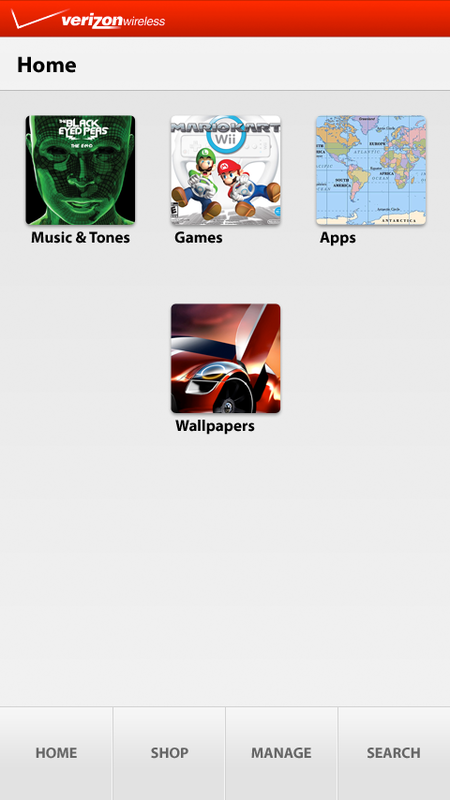 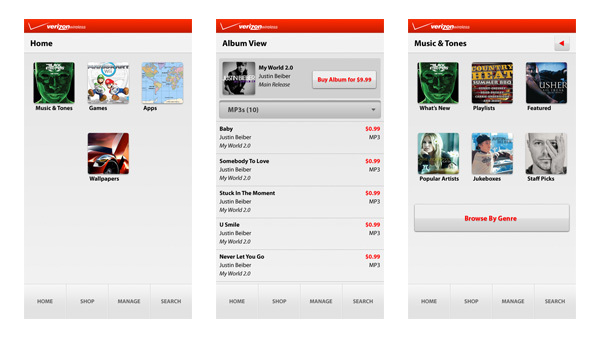 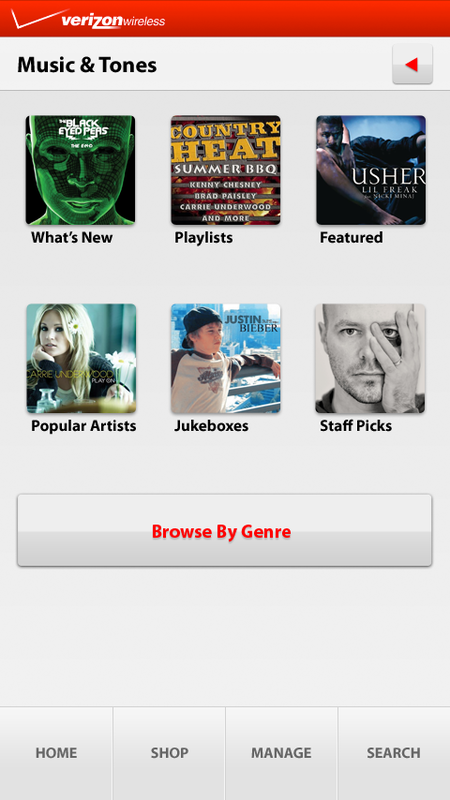 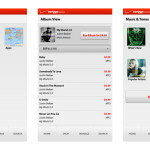 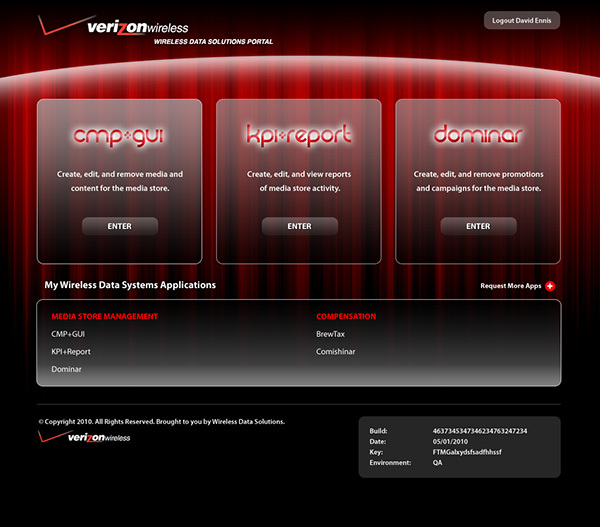 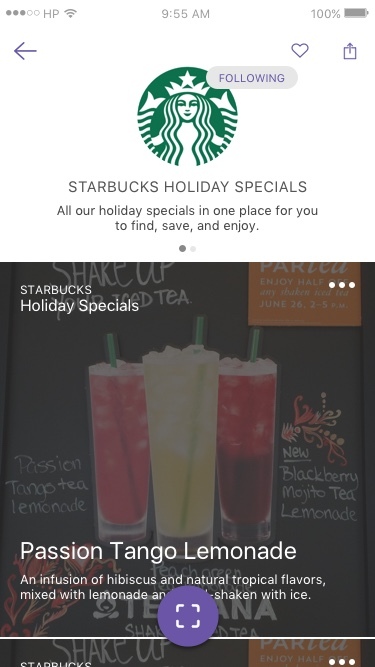 Screen prototypes of the mobile version of the Verizon Media store. 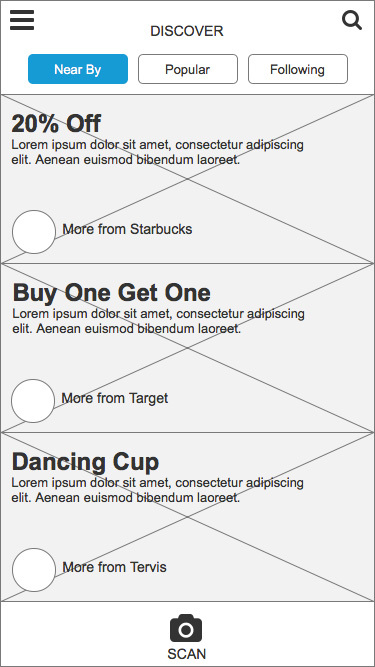 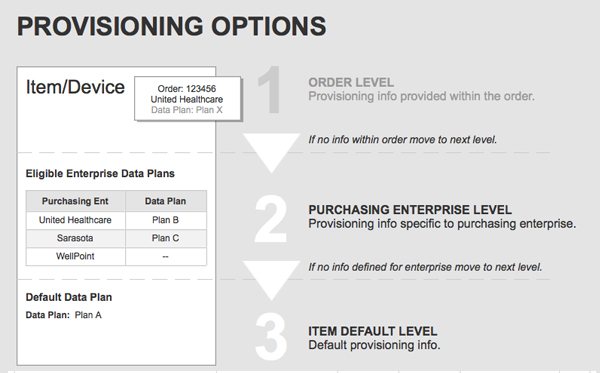 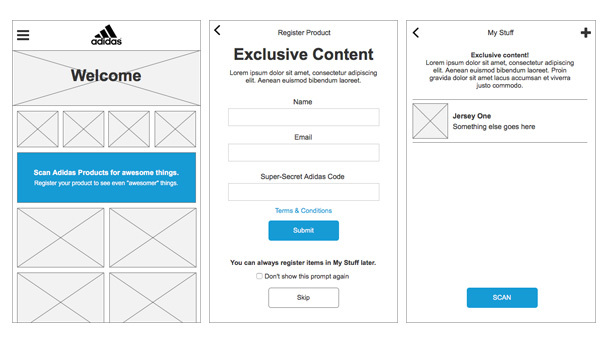 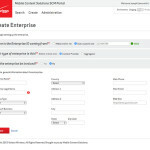 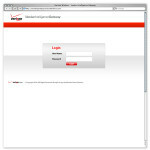 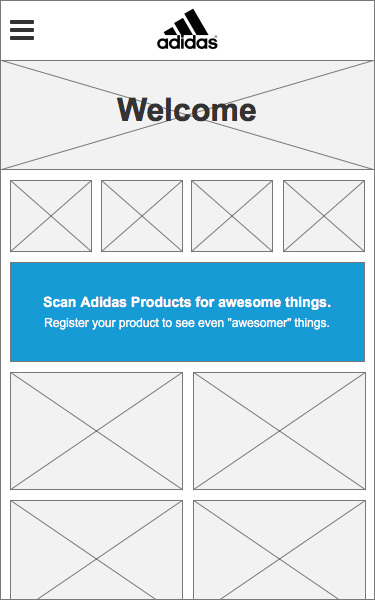 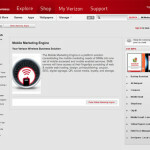 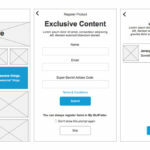 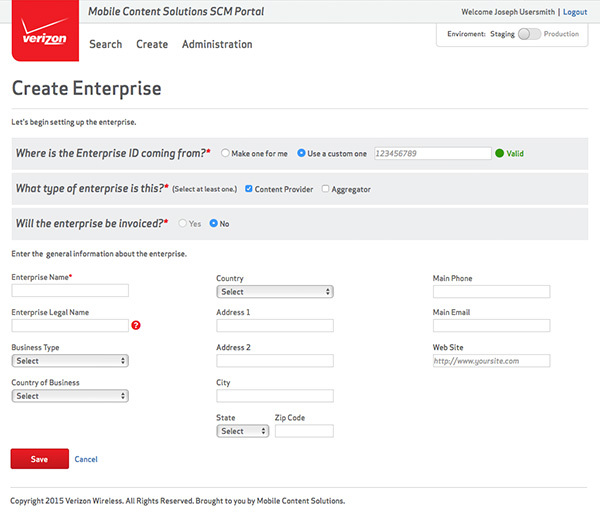 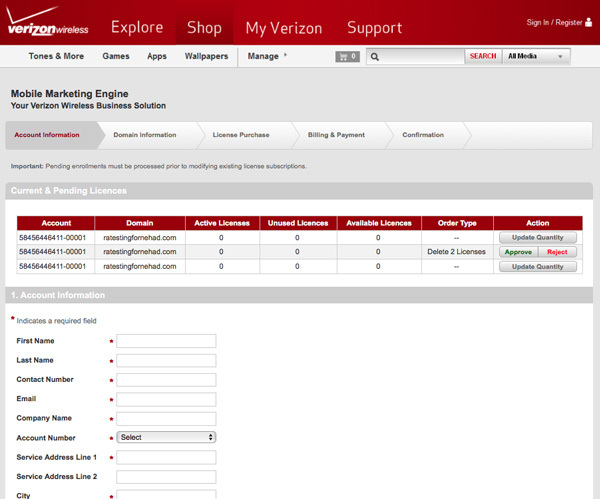 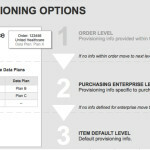 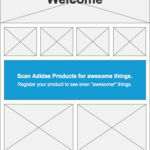 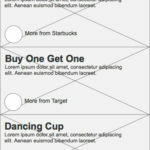 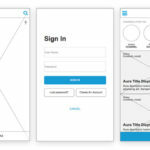 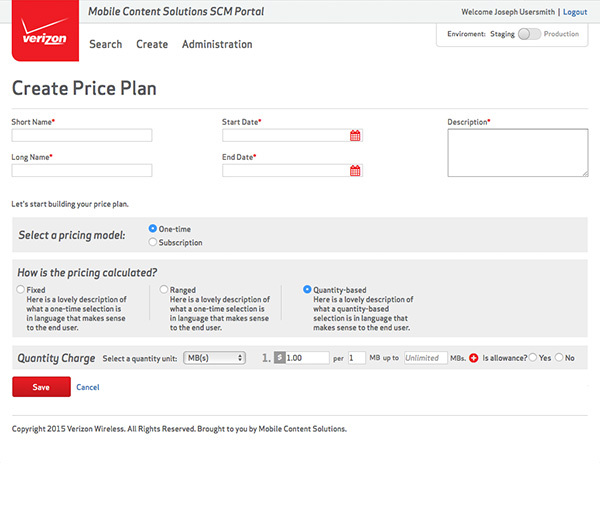 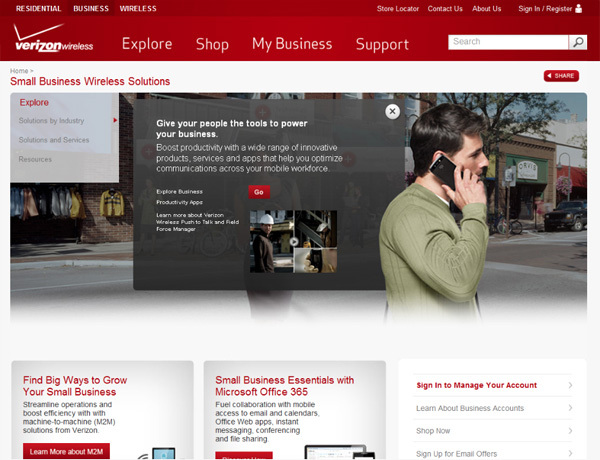 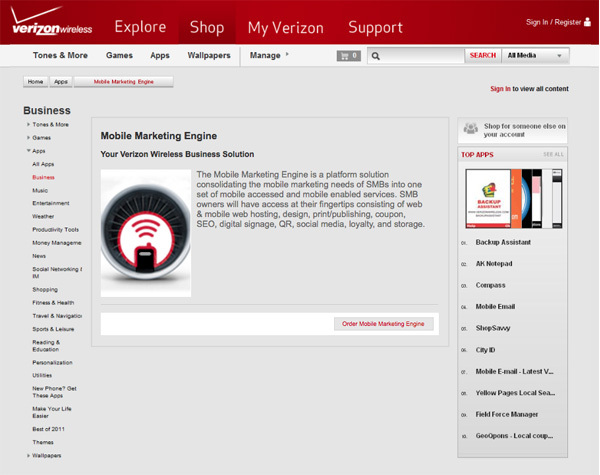 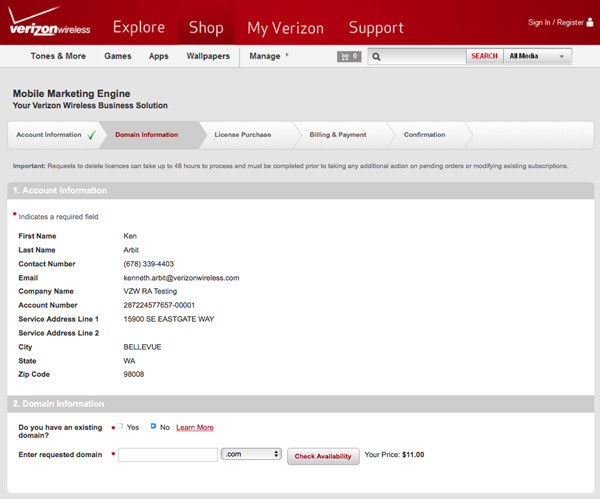 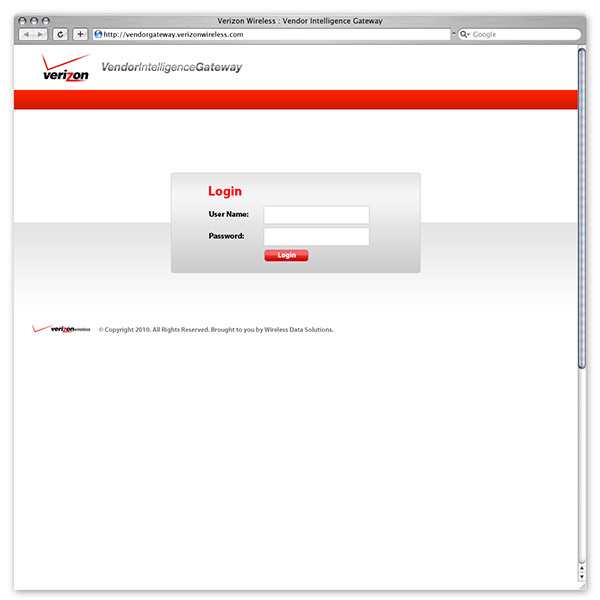 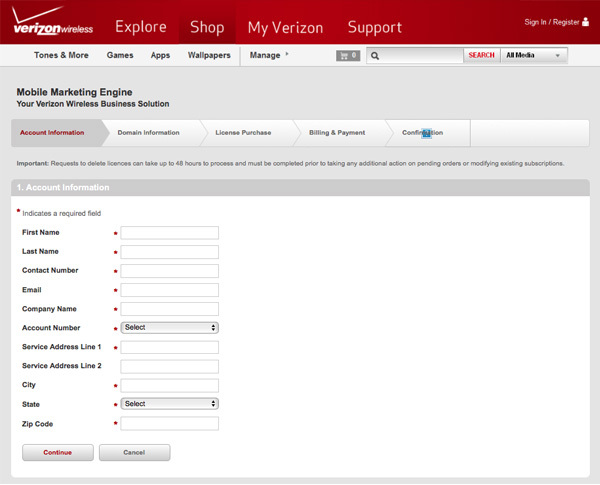 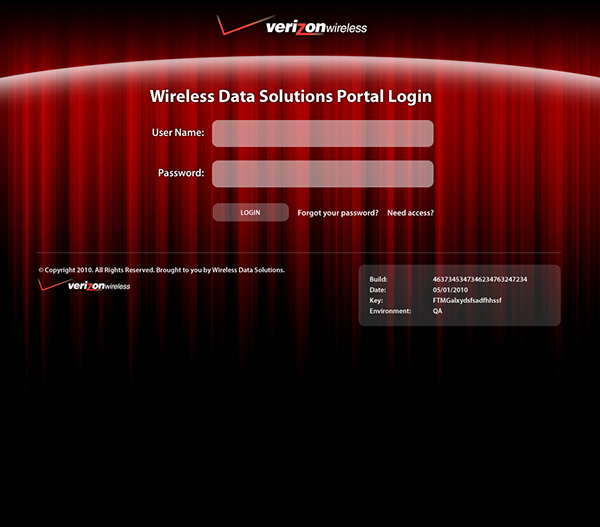 High-fidelity wireframes of signing up for and managing the Verizon Mobile Marketing Engine. 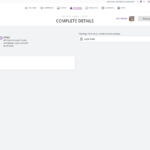 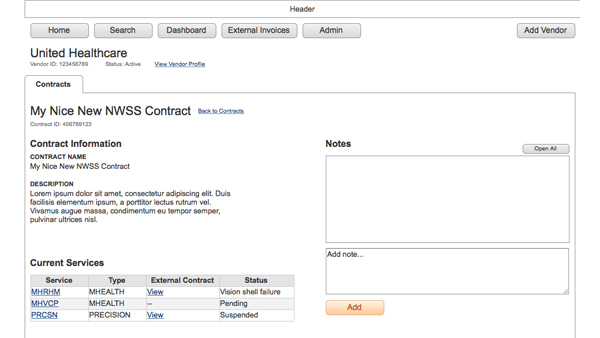 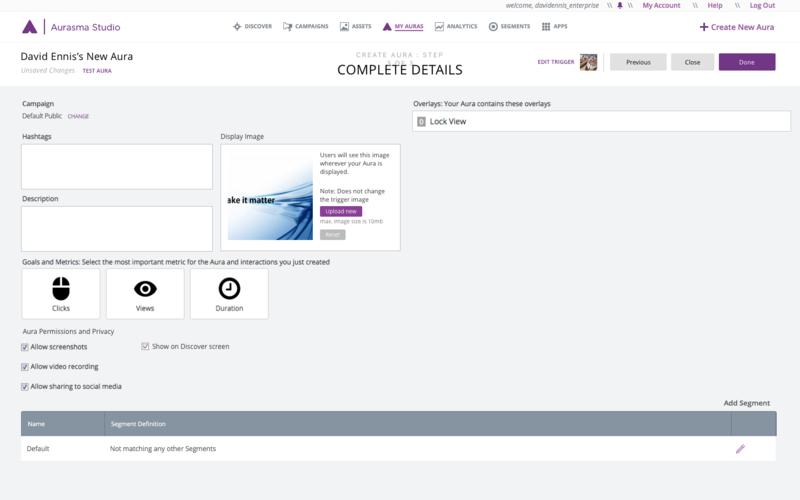 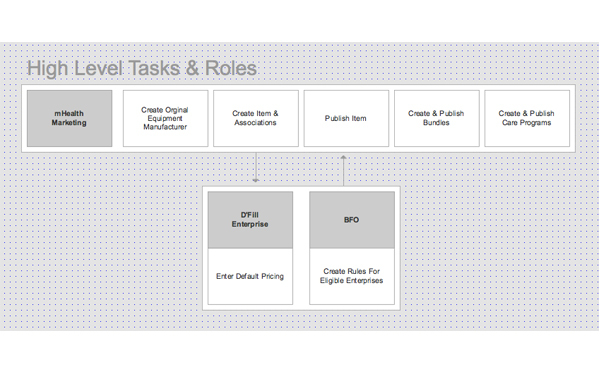 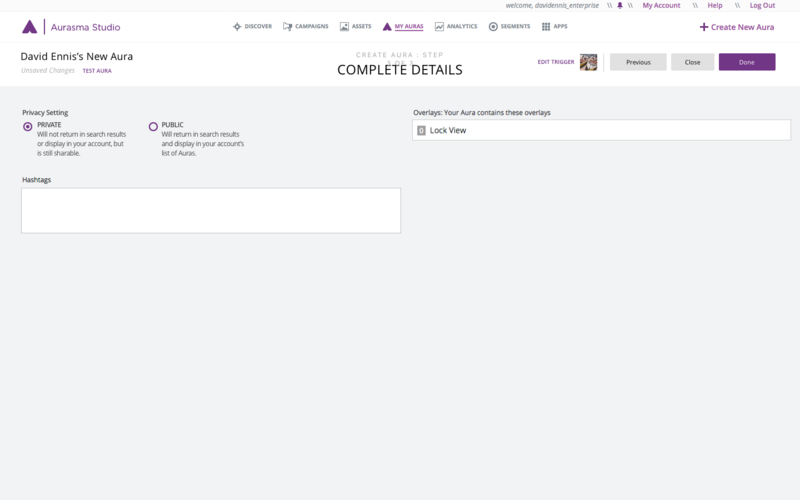 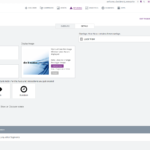 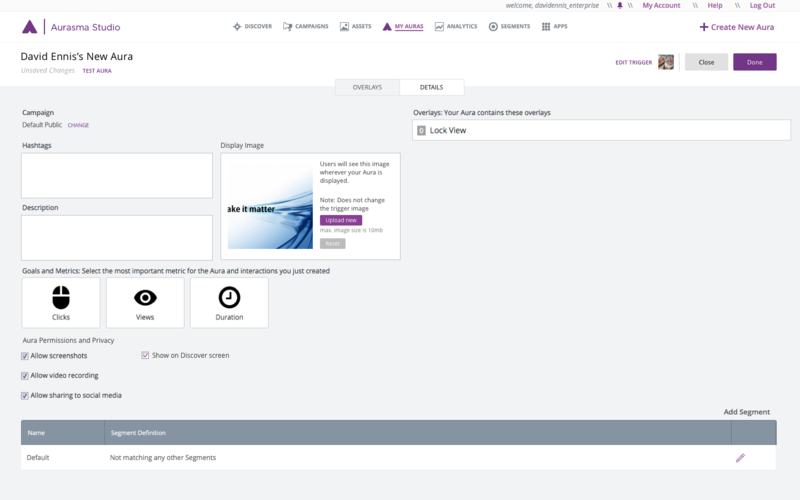 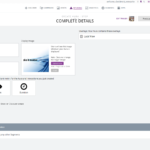 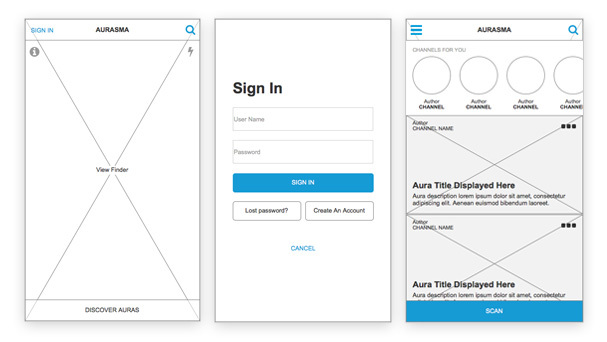 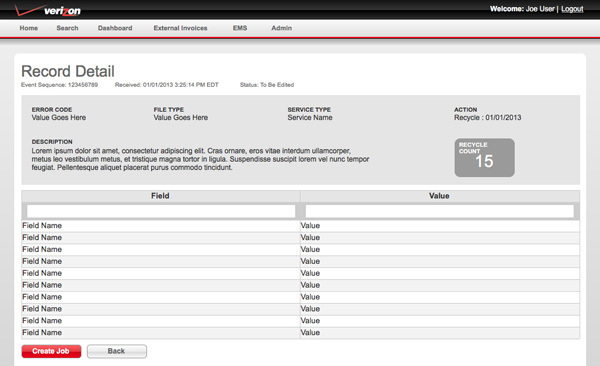 A high-fidelity wireframe of the application built in Axure RP that is used to manage the company's product and service catalog. 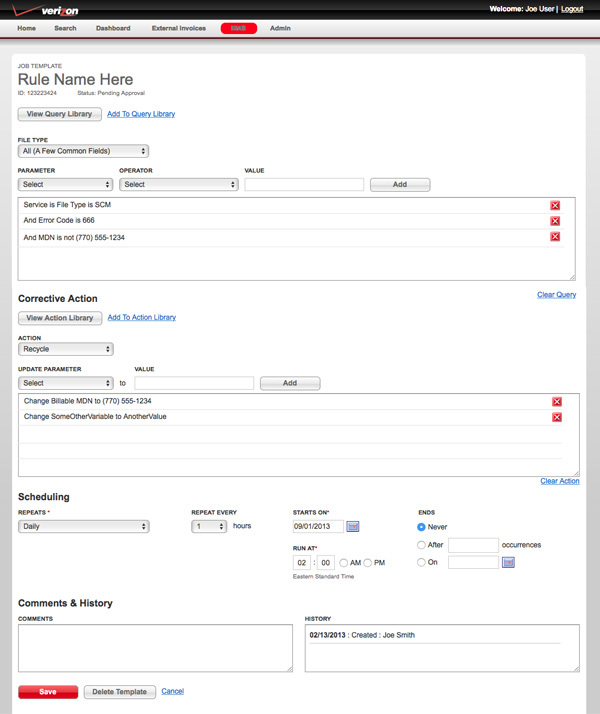 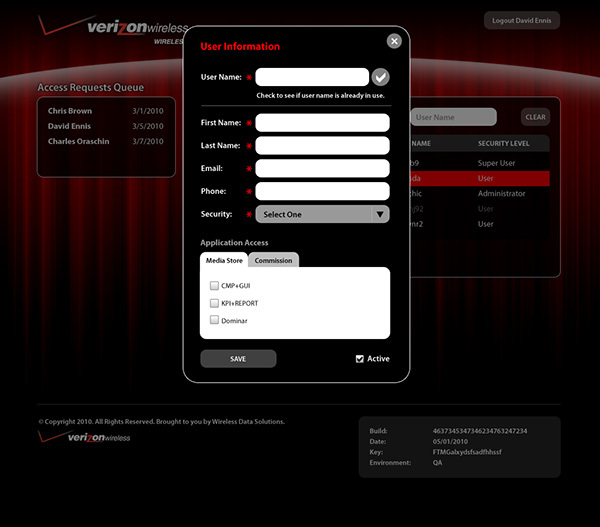 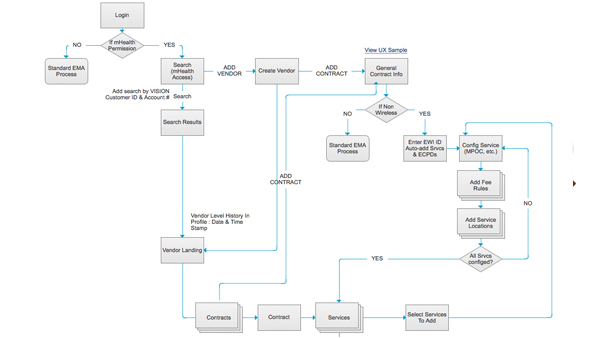 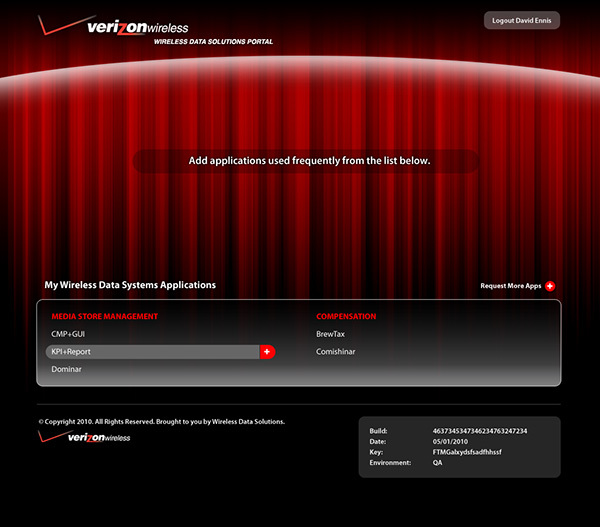 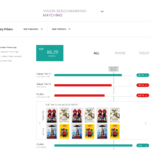 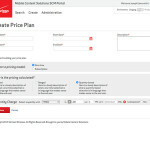 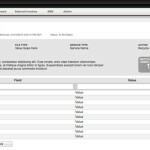 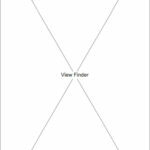 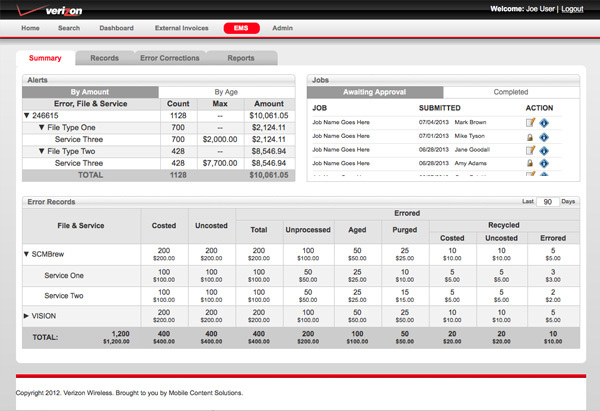 Mid-level wireframes of an application to query and reprocess errors for Verizon Wireless. 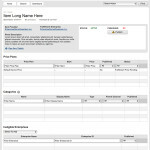 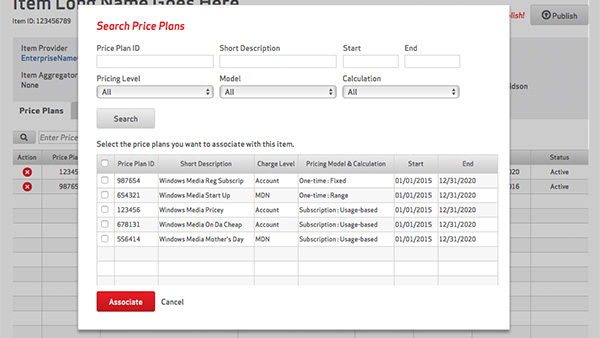 An online application used to manage the pricing of products and services. 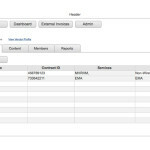 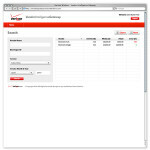 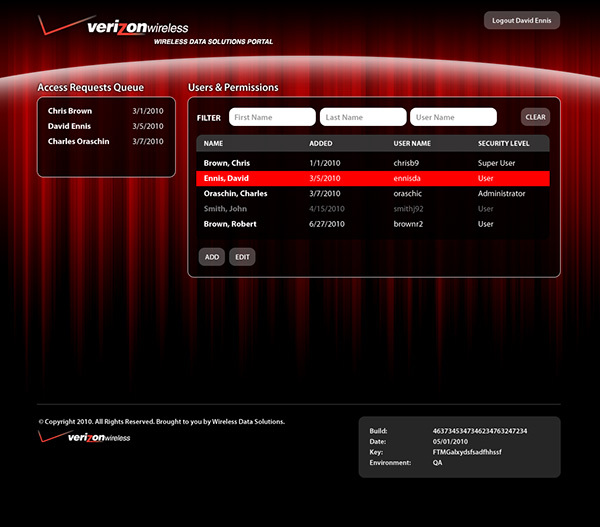 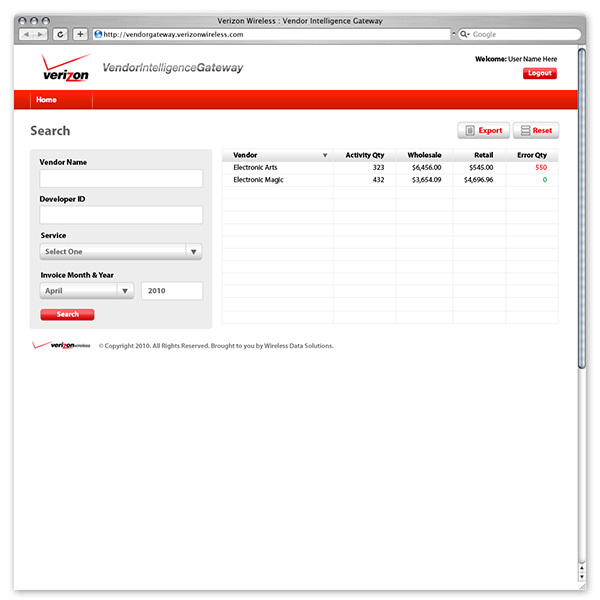 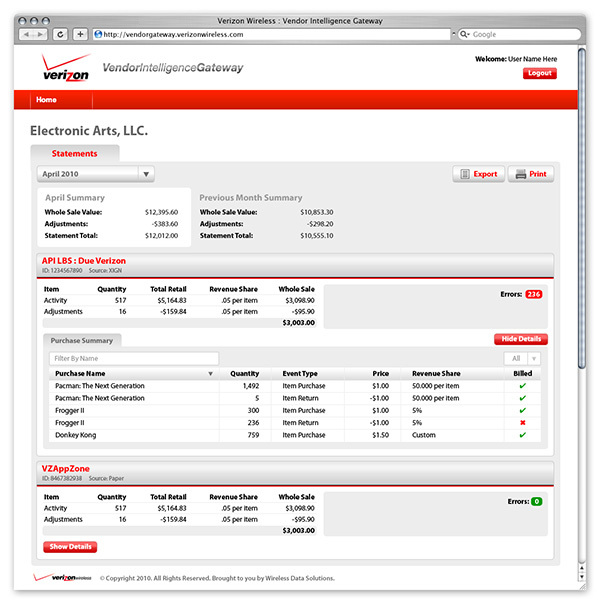 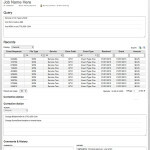 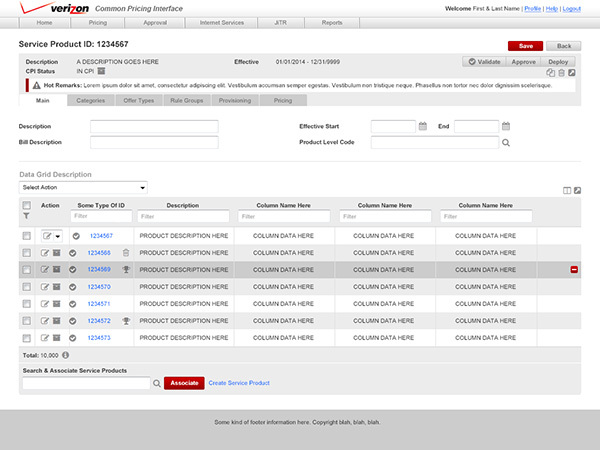 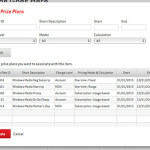 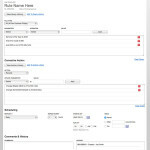 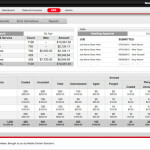 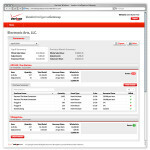 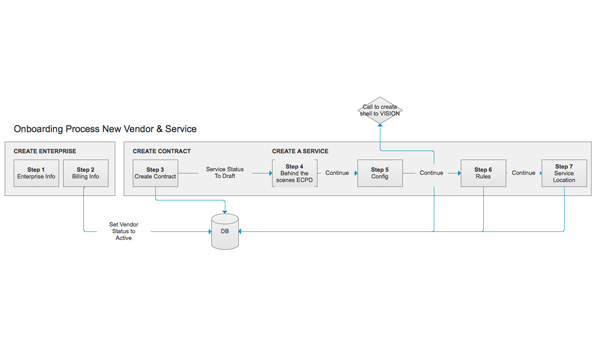 An application used to monitor and manage the revenue for Verizon, its vendors, and resellers. 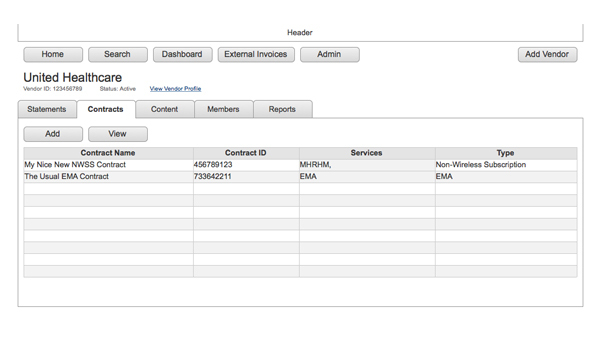 Intended as a concept for a personalized starting point of internal applications for business users. 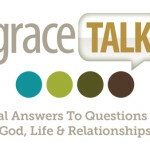 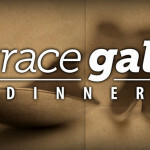 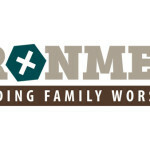 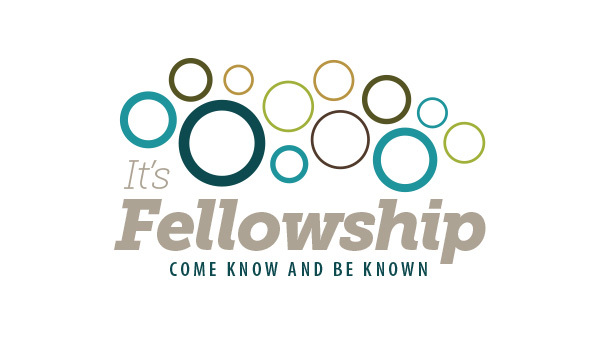 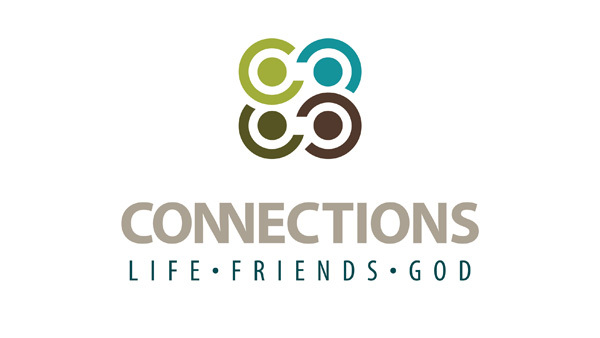 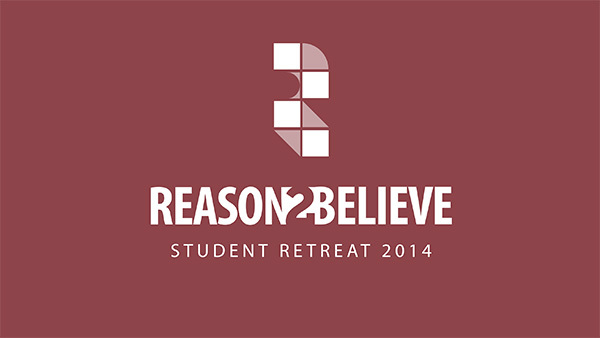 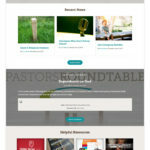 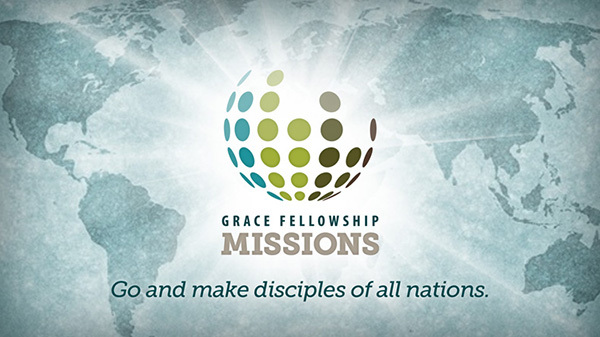 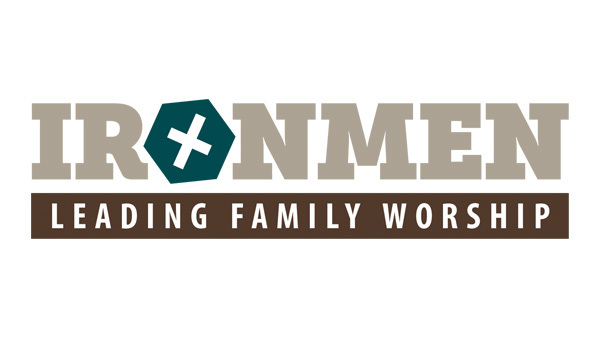 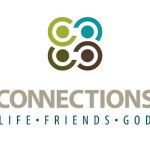 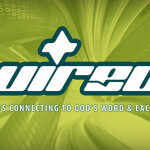 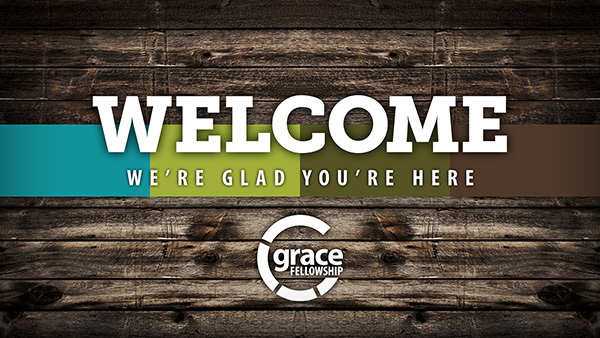 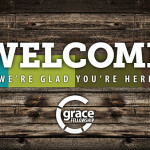 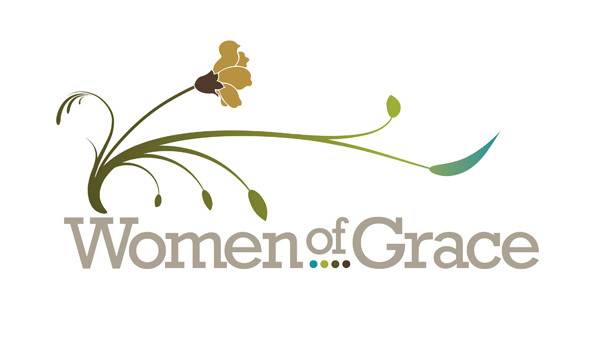 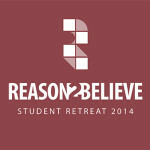 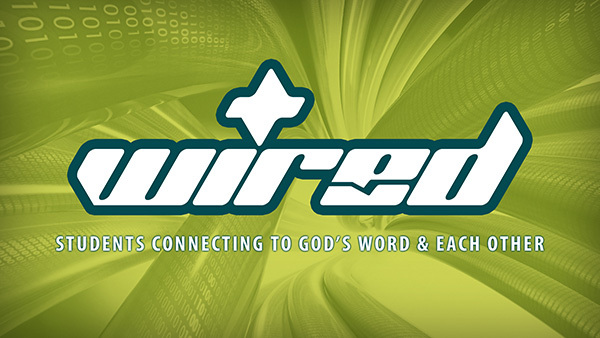 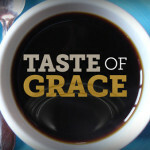 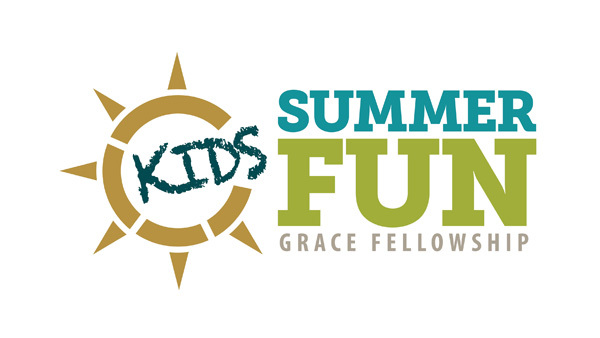 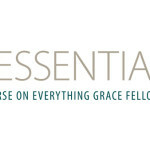 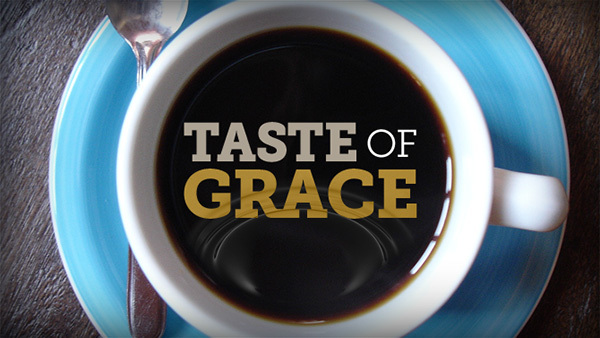 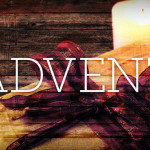 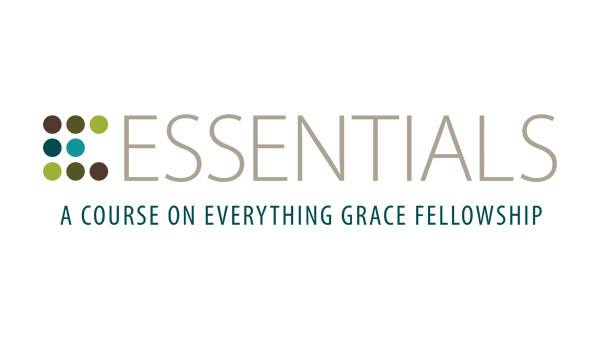 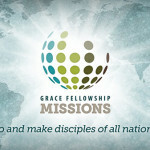 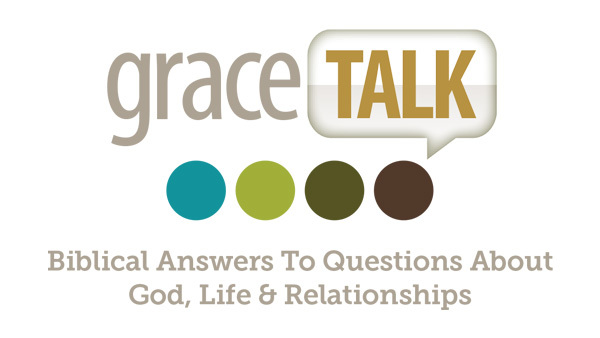 Created branding for a church. 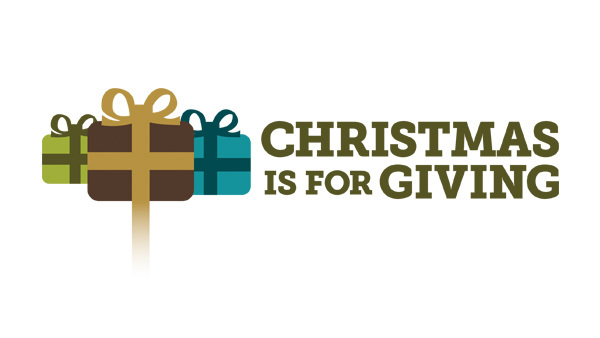 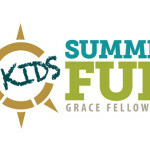 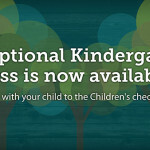 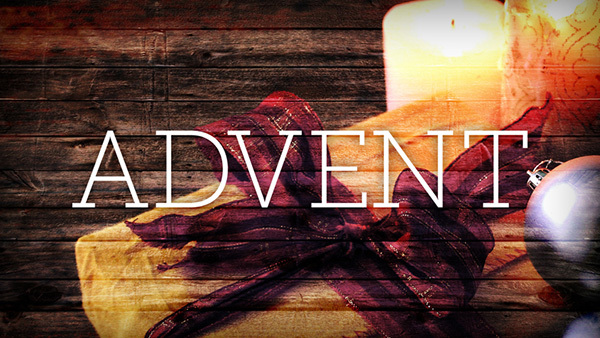 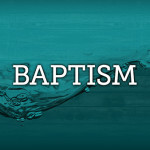 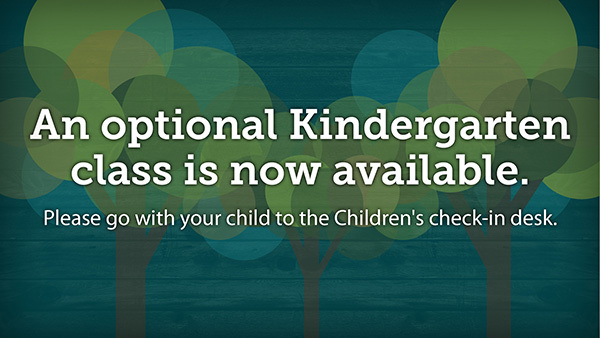 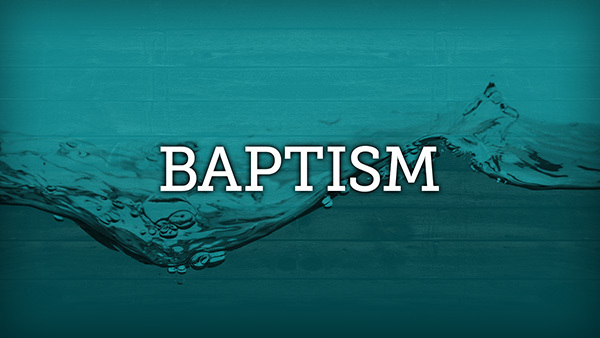 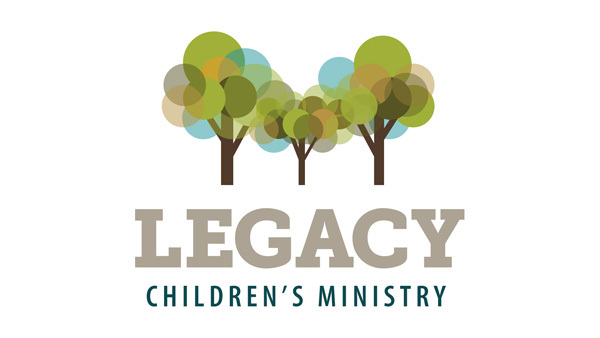 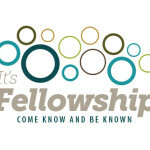 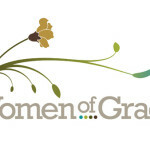 This includes ministries, events, website, and any public signage. 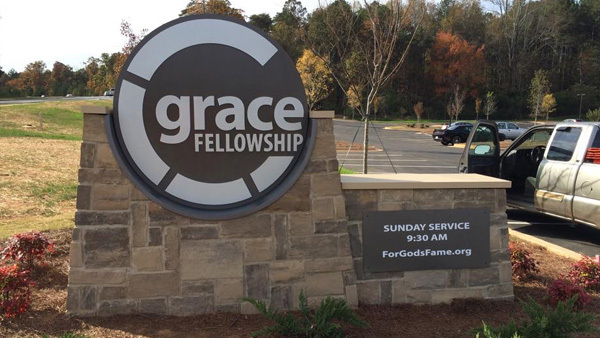 They wanted a relatable, approachable feel that didn't give the initial impression of a religious institution. 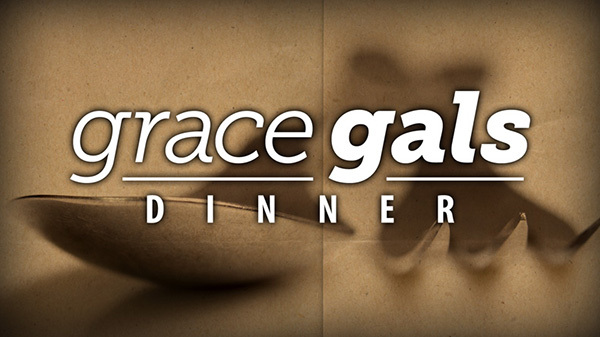 Referencing the interior of the auditorium and coordinating with the interior designer, I established a color palette, defined approved font families, and integrated visual elements like barn-wood to create a continuous brand that is modern but incorporates touches of rustic. 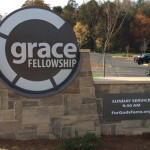 All public signage, print, and digital advertising is designed by my team. 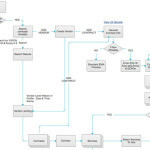 I am also very involved in defining internal processes so that all the teams and the teams that support them can function effectively and efficiently. 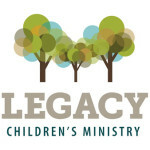 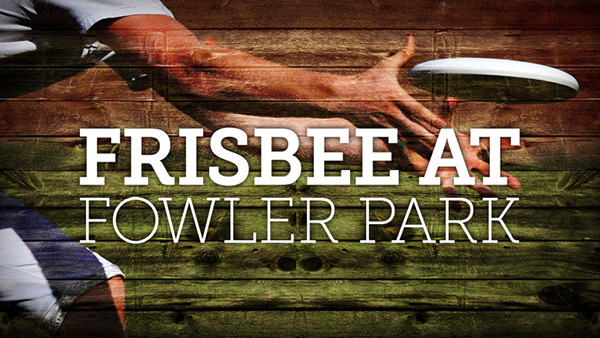 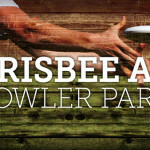 Created logos for various large and small businesses. 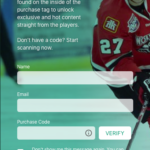 Let’s see if we are a good fit! 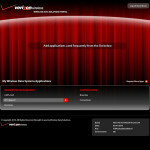 Download my résumé and contact me to set up an interview.